On March 31, 2017, The Newton Dental Group, in Newton, MA. was selected by Expertise.com as one of the Best Dental Practices in the Metro West Boston Area. With 164 Boston dental practices originally selected, only 21 practices were determined to be the Very Best of Boston Dentists. 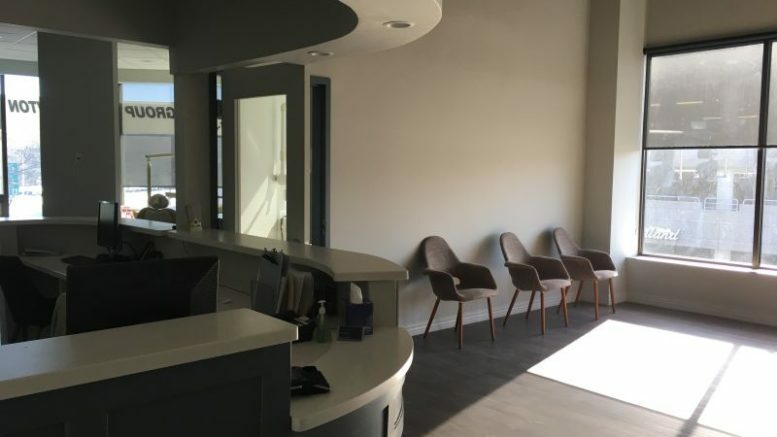 Dr. Brendon Chiou, owner of the Newton Dental Group, stated that he and all of the staff were extremely honored and proud to have been thought of so highly by such a prestigious and respected organization. Be the first to comment on "Newton Corner dentist, Newton Dental Group, awarded 2017 Best of Boston"